Unhappy with the appearance or sensitivity of your genital area? Vaginal rejuvenation procedures are extremely popular!!!! Female genital cosmetic surgery is extremely common today. While classified as a cosmetic surgery, it can have some very impressive benefits to your overall sexual gratification. Many of the procedures we offer have even been used to help reduce or eliminate many of the symptoms related to stress urinary incontinence (loss of urine when coughing, sneezing, exercising or laughing). 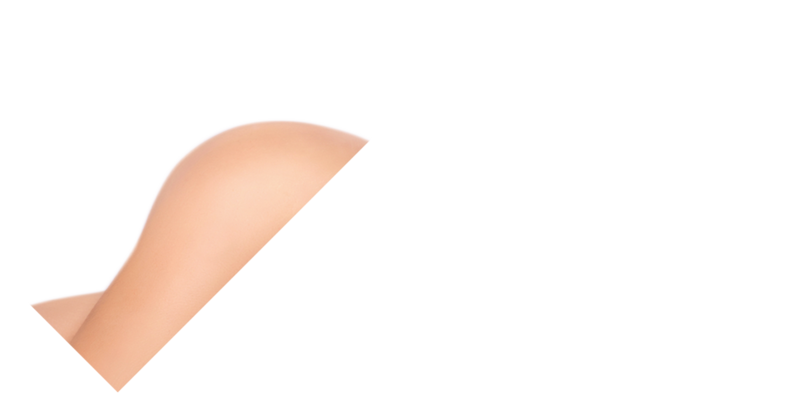 The Physicians at Dr. Curves® are trained and experienced in a wide range of different laser vaginal rejuvenation surgeries which has helped thousands of patients improve their sexual satisfaction and enjoyment. Every patient is given a comprehensive consultation to help discover exactly what type of procedures they need to get the results they desire. Of course, there will be many other benefits that will depend on the specific issues you are looking to address, and the type of procedure that you choose. We offer a variety of options including laser vaginal rejuvenation, laser reduction labiaplasty, fat transfers, and much more. 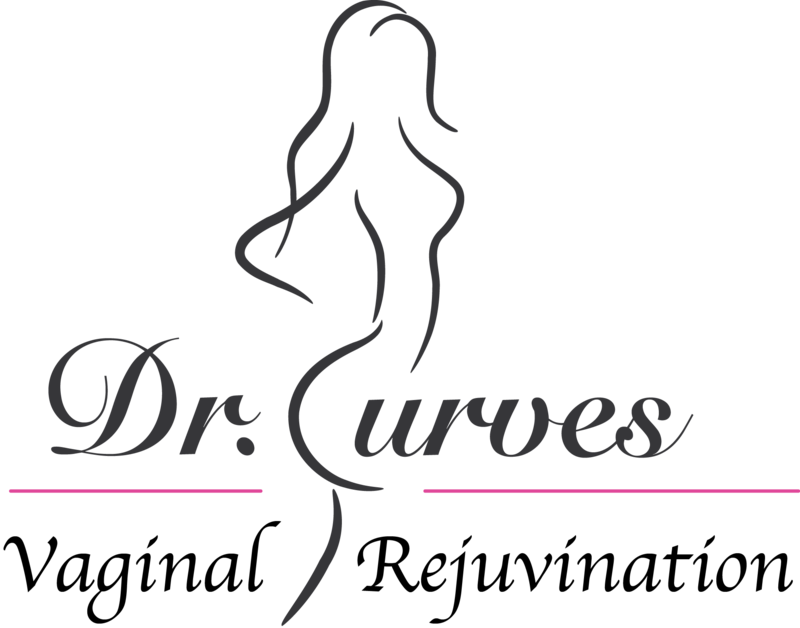 Dr. Curves has taken the most advanced training possible to help ensure he is able to perform the best and most effective procedures possible. You will love the amazing results from each of our procedures. Every surgery is customized to the individual to meet their specific needs. From the moment you walk in for your consultation until you have completed your recovery, you will be treated with care and respect by the doctor and staff.